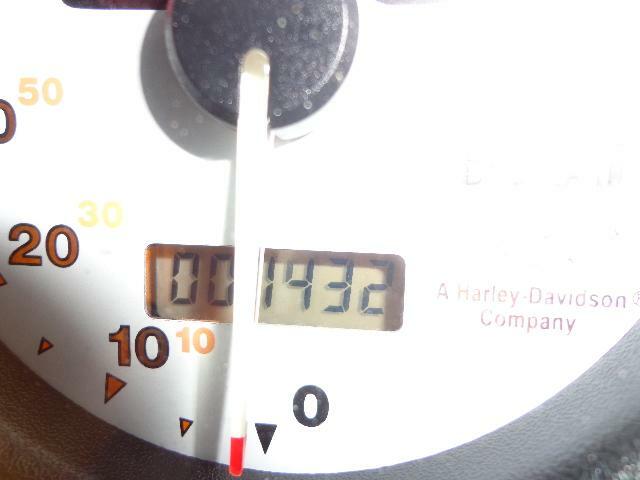 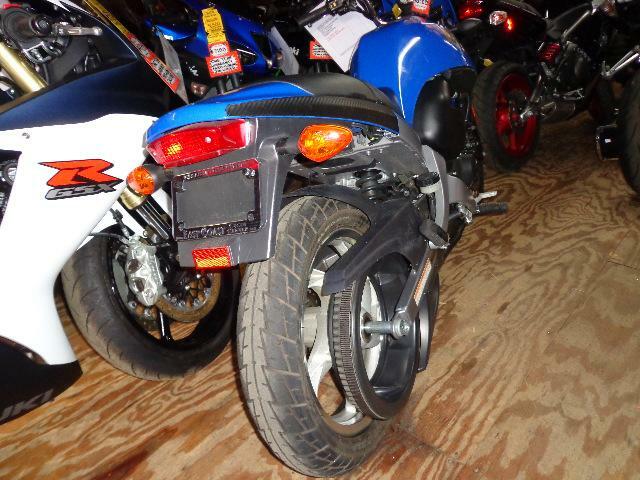 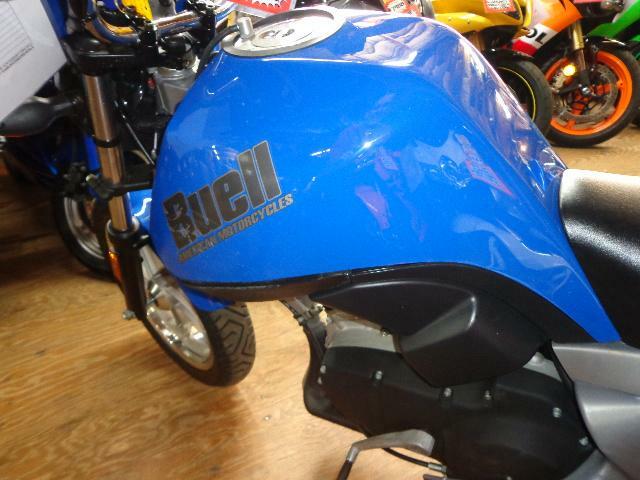 2006 Buell Blast, LIGHTWEIGHT/GREAT FIRST BIKE/ONLY 1432 MILES - THE ESSENCE OF BEING. 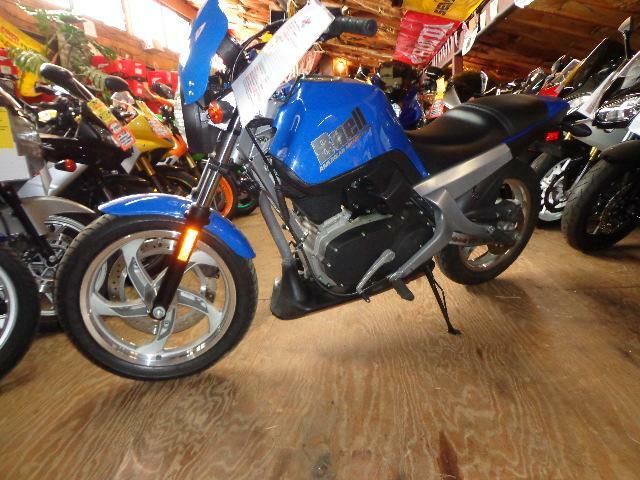 Riding in its purest form, the Blast inspires more fun and greater confidence with every turn. 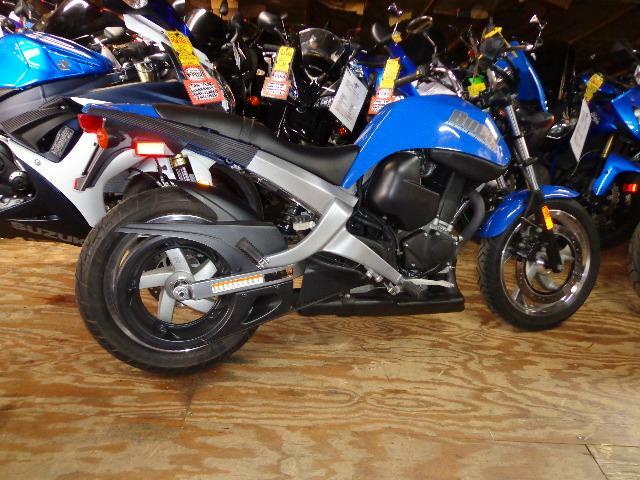 Lightweight, uncomplicated and perfectly balanced, its the way motorcycling was meant to be. 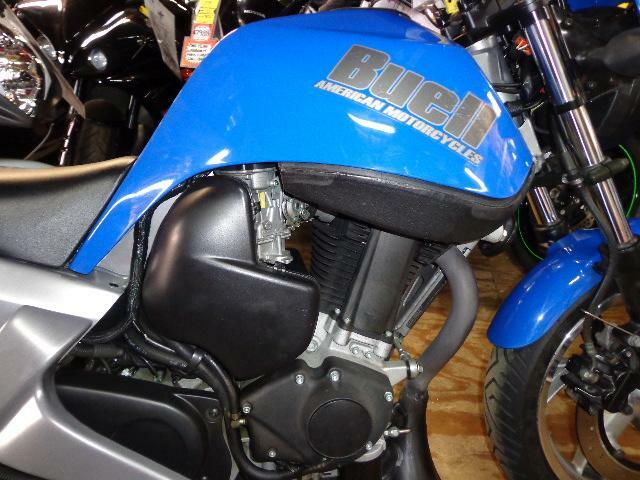 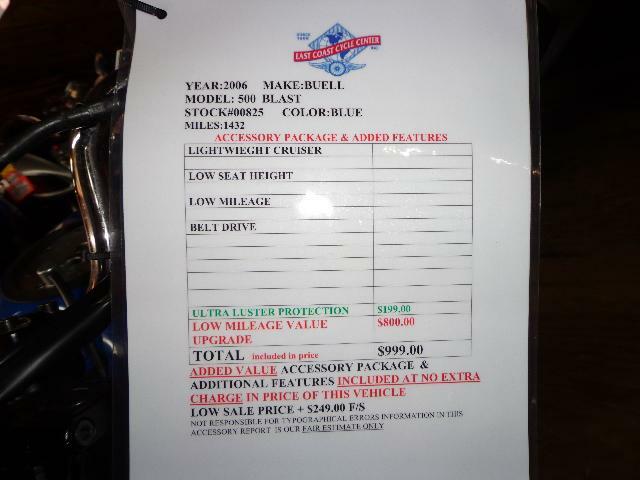 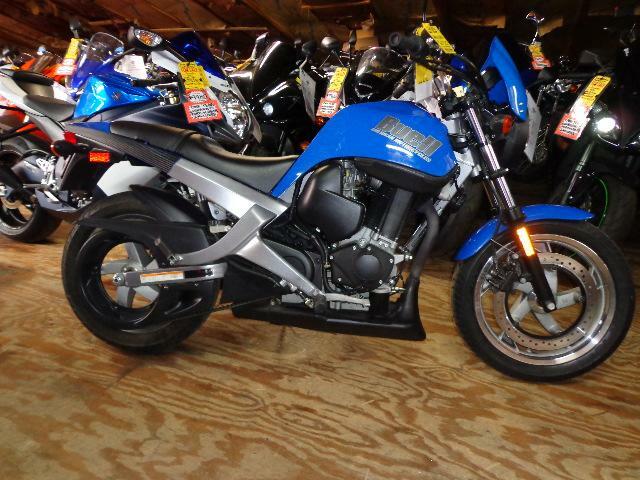 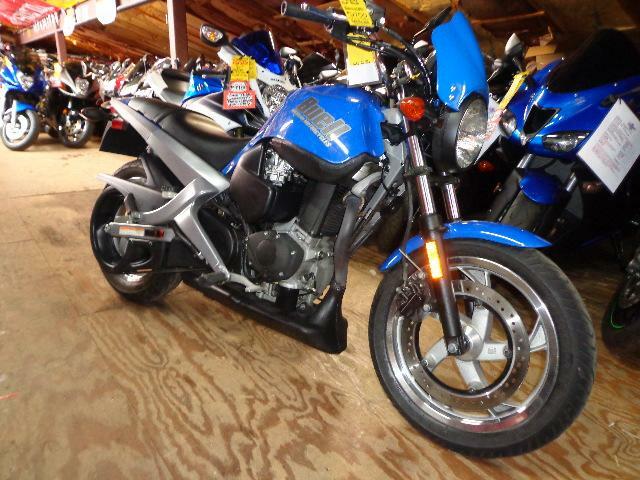 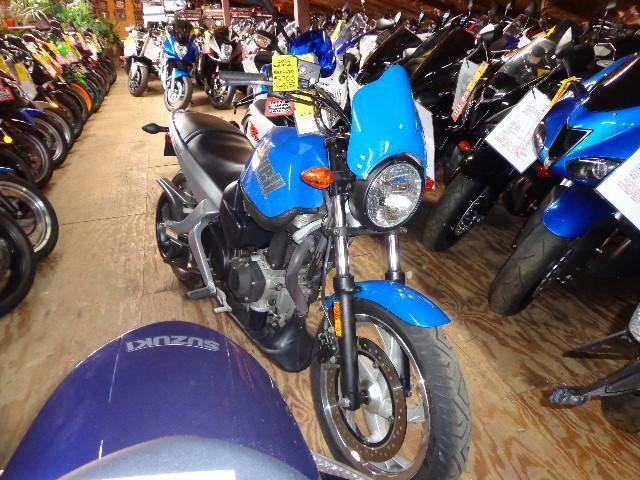 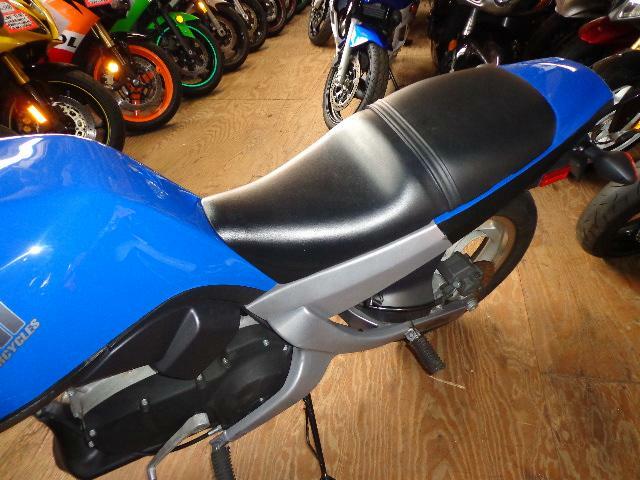 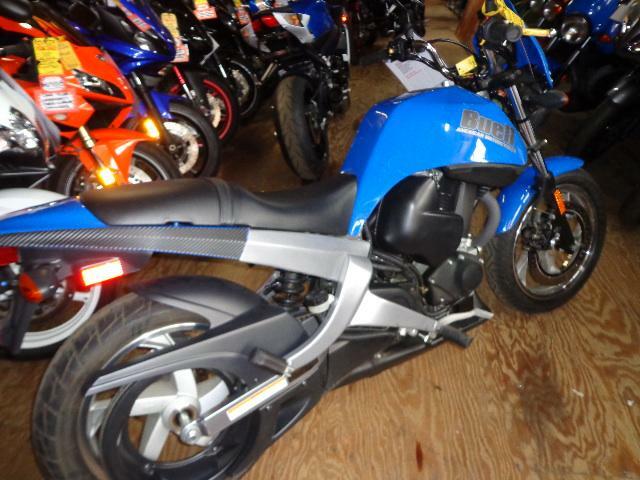 All Buell pictures are kind of Buell HD motorcycles picture was taken, including motor fuel gauge, engine, engine mounts, tires, fuel tank, the car handles, lights and so on, 2006 Buell Blast Standard full-screen viewing,2006 Buell Motorcycles today Price: $2,275.